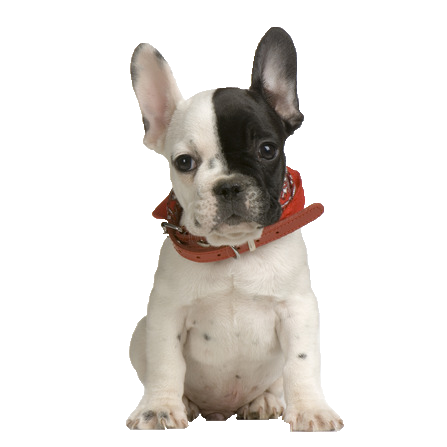 Related to both the American and English Bulldog, your Frenchie is smaller in size and is an exceptionally playful and good natured dog who fits exceptionally well thanks to his laid back, playful nature. He responds to commands readily thriving off of your companionship and his gentle temperament makes him great for all the family, displaying patience and kindness with children as well as living alongside other pets. Here at Chelsea dogs we have an array of toys for your Frenchie to enjoy for years to come.